Some movies are just bad, some are great; some become cult classics, some fall into oblivion; but certain cinematographic achievements become timeless and enter a special cult category – Christmas movies. Here we have a list of 7 America’s favorite Christmas movies for 2016. Get your blanket game on, make some delicious snacks and let the Christmas movie marathon begin. There’s no way one can imagine Christmas without this 1990 comedy classic. 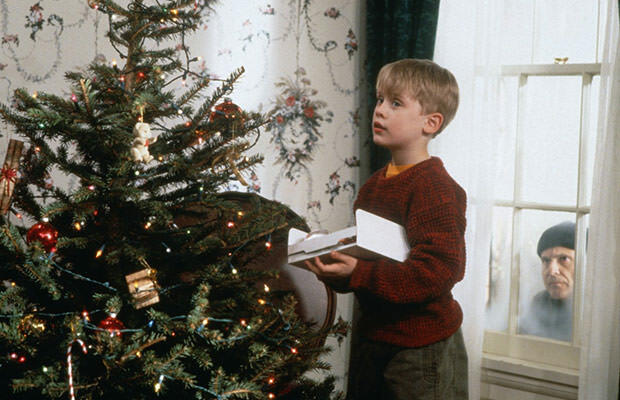 Home Alone was written and produced by John Hughes and directed by Chris Columbus, while it stars Macaulay Culkin as Kevin McCallister, a boy who is mistakenly left behind when his family flies to Paris for their Christmas vacation. Bad Santa is another example of a true Christmas flick. This 2003 black comedy crime picture was directed by Terry Zwigoff, and it stars Billy Bob Thornton, Tony Cox, Lauren Graham, Brett Kelly, Lauren Tom, John Ritter, and Bernie Mac. The plot focuses on a miserable conman and his partner who pose as Santa and his Little Helper to rob department stores on Christmas Eve. Billy Bob is surprisingly amazing as Santa in this one. 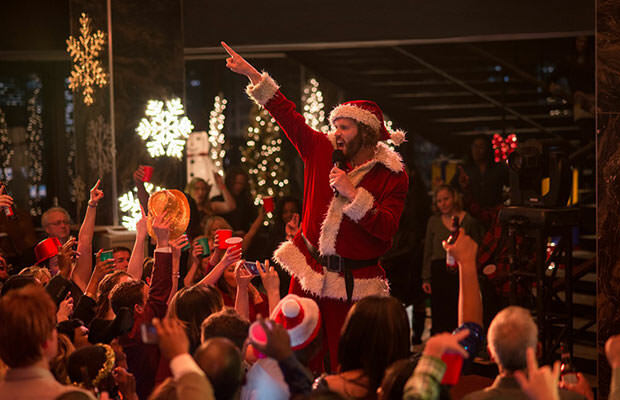 Fast forward to 2015, and we have one of the best Christmas comedies over the last couple of years. 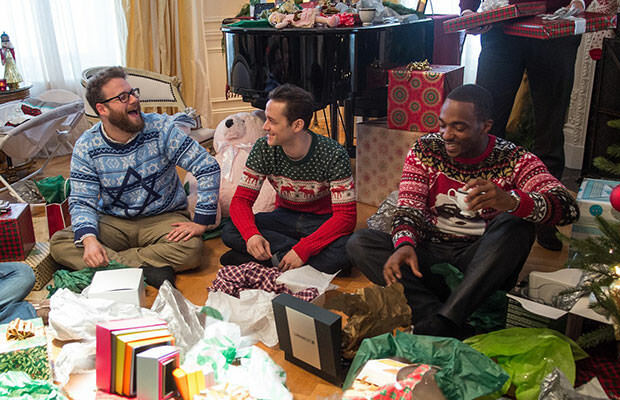 The Night Before was directed by Jonathan Levine, written by Levine, Evan Goldberg, Kyle Hunter and Ariel Shaffir, while its hilarious cast includes Joseph Gordon-Levitt, Seth Rogen and Anthony Mackie. The story follows three lifelong friends who reunite on Christmas Eve and spend the night in New York City looking for the Holy Grail of Christmas parties. This 2016 Christmas comedy just went out and it is a pretty big hit. The movie features a plethora of famous and semi-famous actors, including Jason Bateman, Olivia Munn, T. J. Miller, Jillian Bell, Randall Park, Kate McKinnon and Jennifer Aniston. The plot focuses on a branch manager who throws an epic Christmas party in order to land a big client and save the day. However, (as you probably expected) the party gets way out of hand. This true American cult comedy horror flick from 1984 is yet another example of a non-Christmas movie becoming a true Christmas classic. 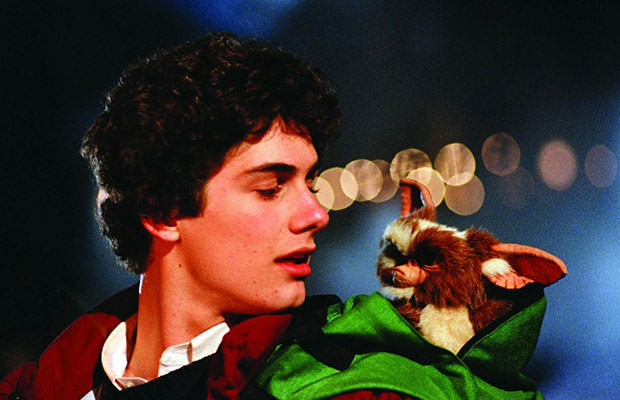 This Warner Bros. hit film was directed by Joe Dante and the plot follows a young man who receives a strange creature called a mogwai as a pet, which then spawns other creatures who transform into small, destructive, evil monsters. 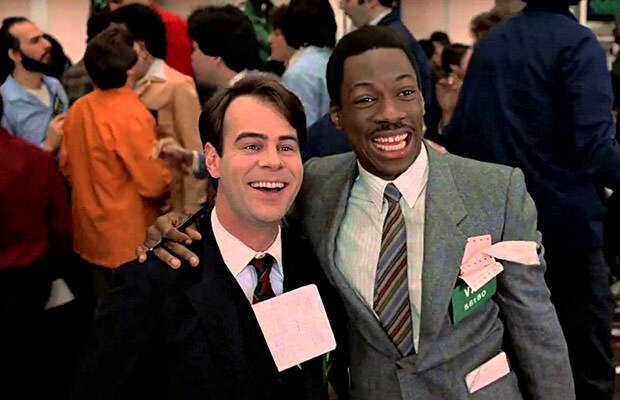 We’re going even further back to 1983 and the comedy movie called Trading Places. This Christmas classic was directed by John Landis, while it features Dan Aykroyd and Eddie Murphy as the leads. The movie is a modern take on Mark Twain’s classic 19th-century novel The Prince and the Pauper. Do we even have to waste words on this amazing franchise? Just pick one of your favorite Harry Potter installments and enjoy the holiday season like a boss. Harry Potter: Complete 8-Film Collection [Blu-ray] – Get it Now! 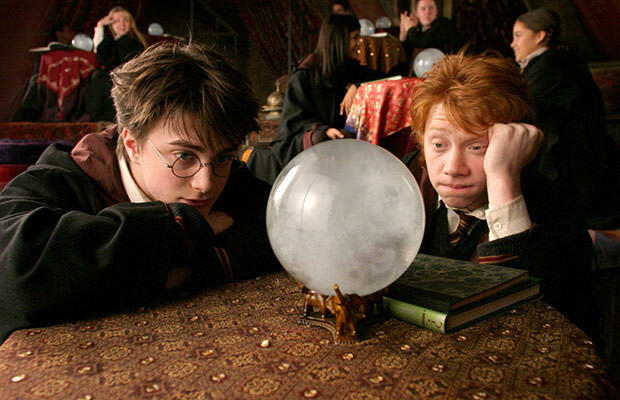 Or, if you are a true Harry Potter fan, you can binge-watch ALL of the movies during this holiday season.